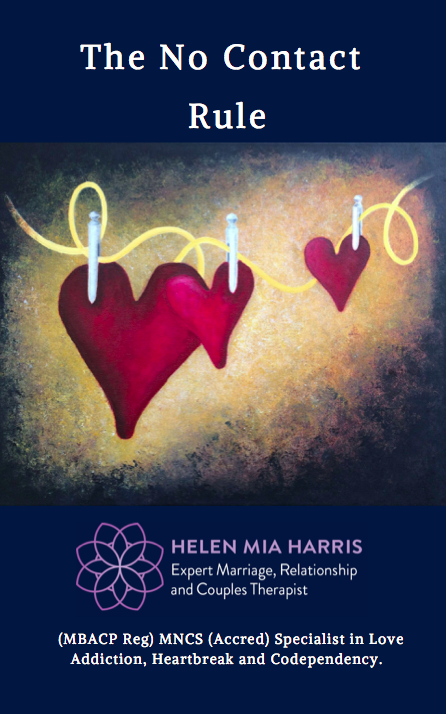 In this in depth and empowering e-Book, relationship expert Helen Mia Harris explores the intricate reasons behind why so many of us lose all sense of our own individuality, independence and uniqueness the moment we enter into a romantic relationship, sacrificing ourselves and everything we are in the name of love. 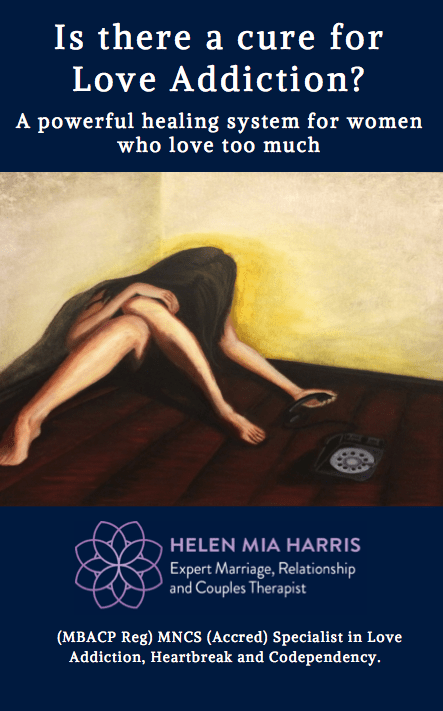 Indeed, whether it’s via social media, blogs, emails, Skype, or Helen’s face-to-face consultations, “is there a cure for love addiction?” is the most common question that she gets asked. This is because most of Helen’s clients are desperate for some kind of magic pill that will end the heartbreak, feelings of rejection and all-consuming emotional pain that comes with a breakup, so they can escape the grief, love withdrawal and sadness that renders them completely helpless. 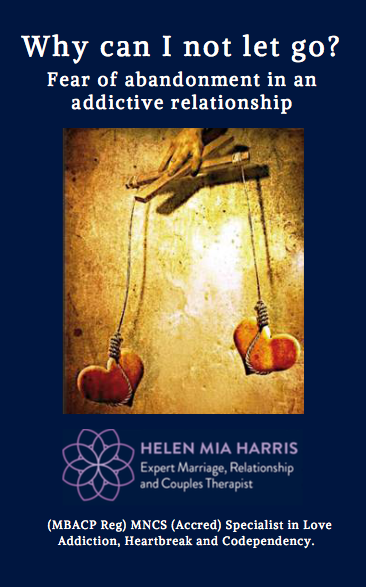 If you want to understand how we can love too much and how we lose ourselves in a relationship, Helen provides useful tips, strategies and guidelines which are not only empowering but by the end of this 45 page eBook you will most certainly have the depth of knowledge and understanding to finally give you the strength to get past a painful breakup and heal the devastating loss. 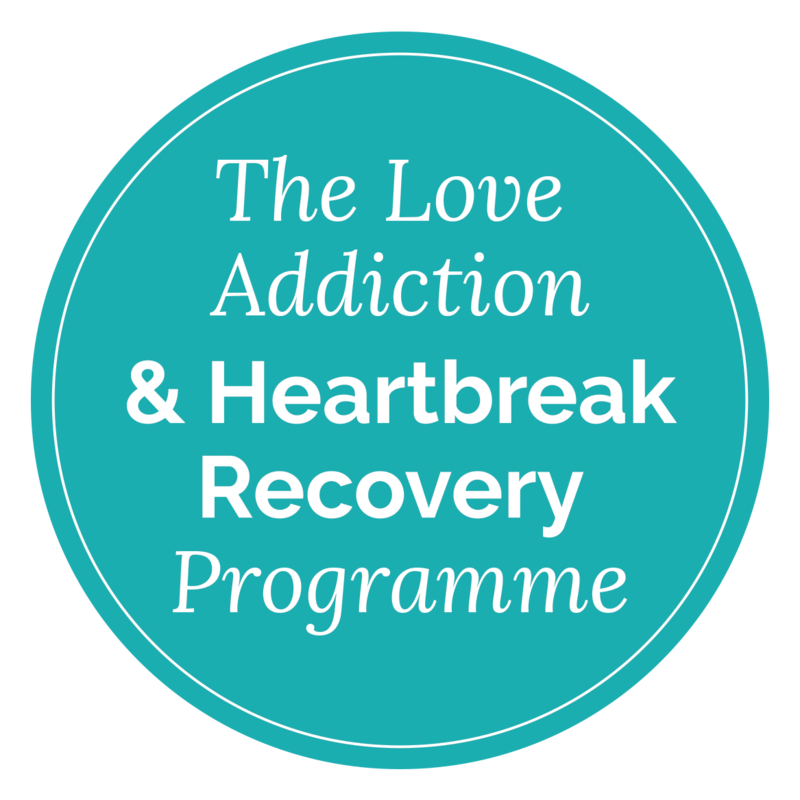 A Self-help restorative workbook of empowering exercises and strategies to support you through; a painful break-up; anxious attachment, Co-dependency, rejection, unrequited love and loss. 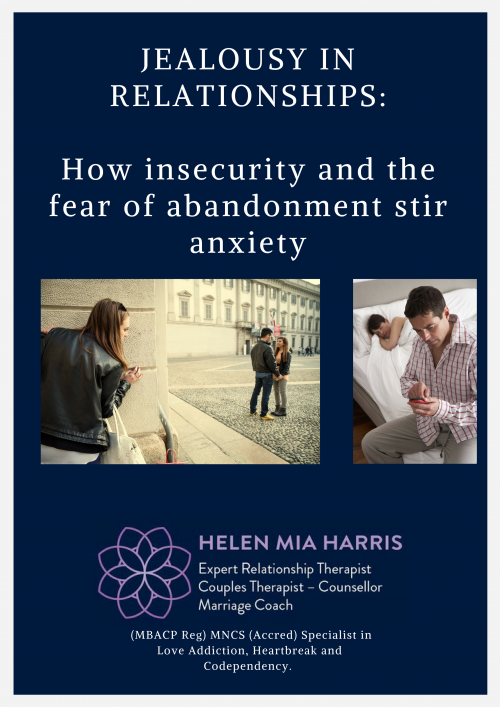 IMPORTANT: This eBook is included as part of the Online Love Addiction and Heartbreak Recovery Programme. If you have purchased the programme then you don’t need to purchase this book separately.